Kim Kadashian and Kanye West name new baby girl Chicago West. Kim Kardashain and Kanye West third baby girl via surrogate was born on Jan 15. 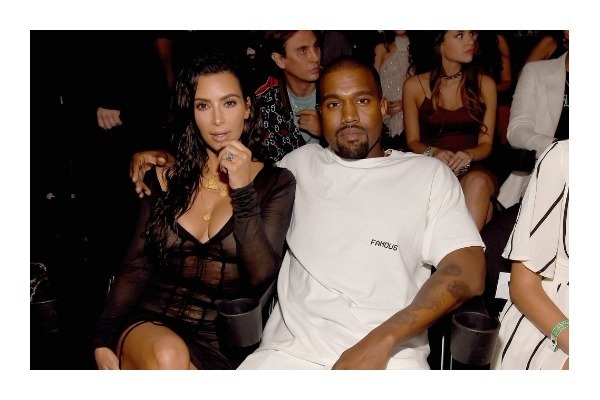 The couple have named their new baby girl and it’s as unique as Kim Kardashian does things. After first two kids North and Saint, expectations were high from the couple to name their new bub. Kim also tweeted the short name of Chicago as Chi. So all in all – Kim Kardashian’s kids will be called as North, Saint & Chi.